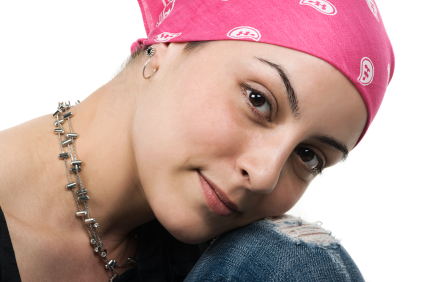 Do you know someone who is suffering or has suffered a critical illness? Do you think it had an impact on his or her lifestyle? What do you think your chances are of being diagnosed with a critical illness? Do you think you will be on a waiting list for health care in your lifetime? 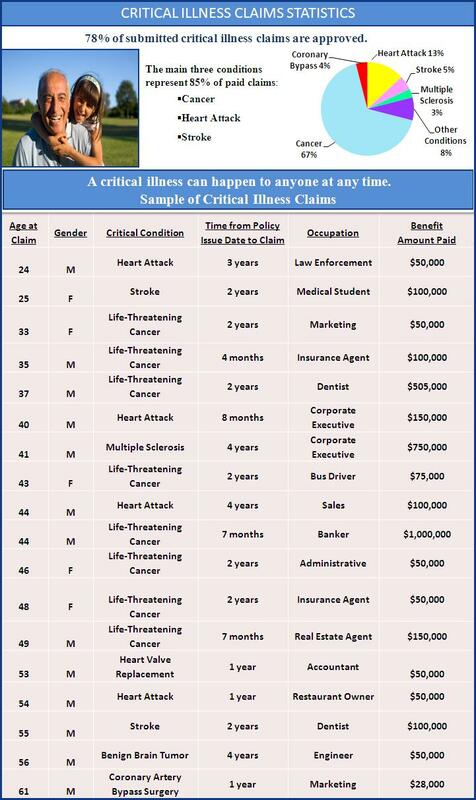 Critical illness insurance provide you with an immediate source of funds at a critical time in your life. Let’s talk about how a Critical Illness condition could affect your family or business, and how you can include critical illness insurance in your Financial Security Plan.